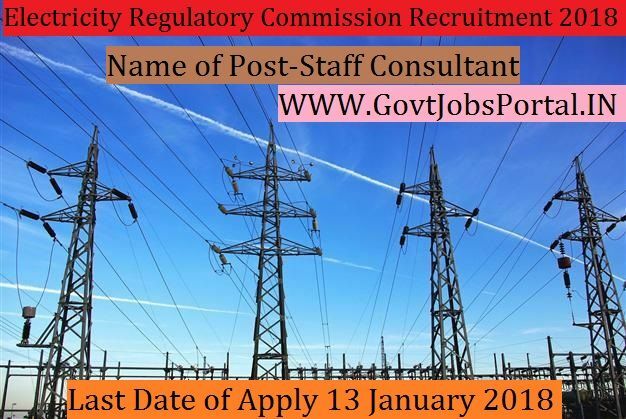 to 62 years can apply for this Delhi Electricity Regulatory Recruitment 2018.
experience of 3 years in Power Sector. age 20 years & maximum age 62 years. What is the DERC Selection Process job?